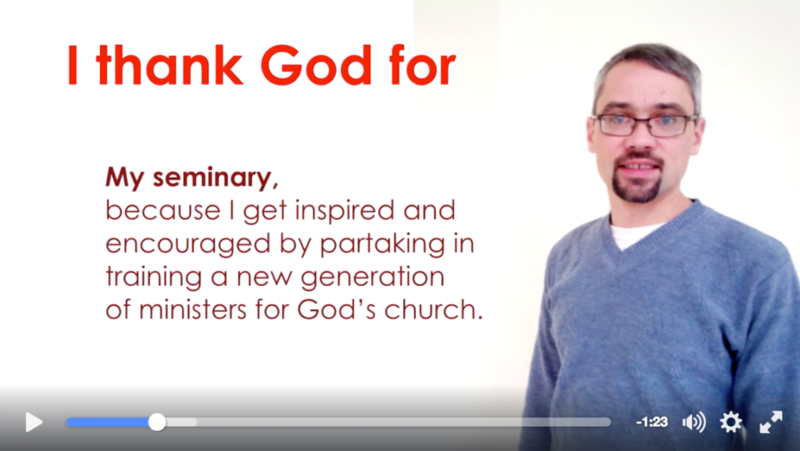 Kyiv Theological Seminary put together a Thanksgiving video in English that turned out great! It’s such a privilege to get to be here influencing the future of not only Ukraine, but all the places these students will go. Thanks to those of you who support and pray for us!